Rihanna is living her best life in 2017. The gorgeous pop princess broke many music records, dove back into her acting career, completed countless humanitarian efforts, and recently announced her new beauty line — all within the first six months of the new year. On June 27, the internet was set ablaze when Rihanna was spotted cozying up to a new man. 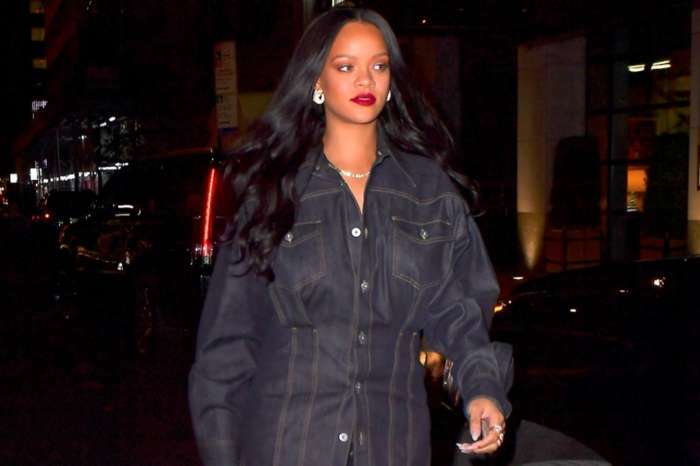 The “Anti” singer has gained some healthy weight (which looks spectacular on her) but after speculations of it being for the purpose of a movie role, it may actually be because she’s in a relationship. The pictures of Rih making out with a handsome guy in a hot tub in Ibiza, Spain has everyone wondering who the mystery man is. One possibility is a soccer player named Isco Alarcon Suarez. The 25-year-old athlete looks very similar to the guy she was spotted kissing; however, they don’t follow each other on social media which, if they did, would be a dead giveaway that it was him. Suarez has a 2-year-old son from a previous relationship but is single now. 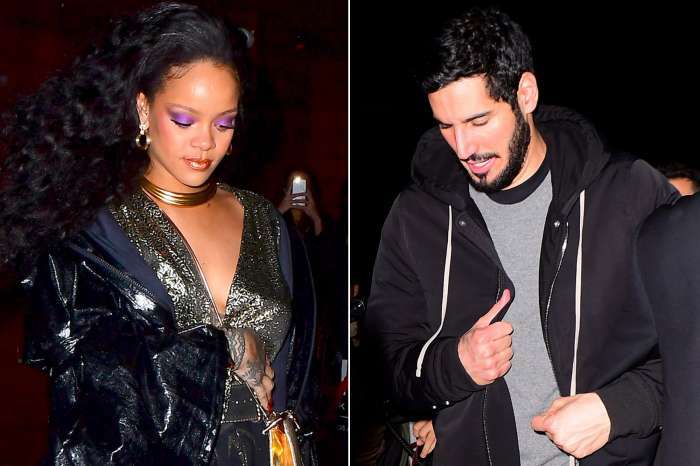 Rihanna does love athletes and Isco plays for Real Madrid in Spain, so it very well could be him. One other speculation is that the man is a billionaire from the U.K who was spotted with her in the Maldives and Japan as long as six months ago. Either way, the singer has been glowing lately and seems happier than usual. Sources say that the romance with this mystery man has been ongoing for months now and is getting pretty serious. The 28-year-old definitely has a full plate this year. In the last season of “Bates Motel,” Rih took on the role of the iconic Marion Crane. She has also been seen filming for “Ocean’s Eight” and has already wrapped filming for sci-fi thriller “Valerian and the City of a Thousand Planets.” In May, the singer-turned-actress officially signed on to do a twitter-created movie co-starring Lupita Nyong’o and directed by Ava Duvernay. Although Rihanna is becoming an increasingly good actress, the most exciting announcement was that she’s coming out with Fenty Beauty this autumn after multiple shoe releases. Now we can have even more of her style! It’s good to see that the “Wild Things” singer is taking a break from her professional ventures to enjoy a new romance. Good for her! She deserves it all. She works hard and seems to be a very sweet person. I wish her all the happiness the world has to offer.